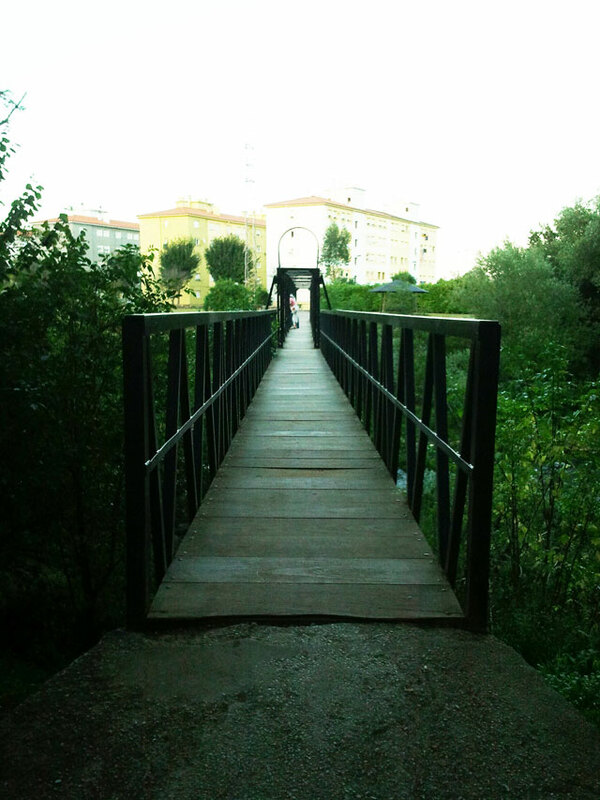 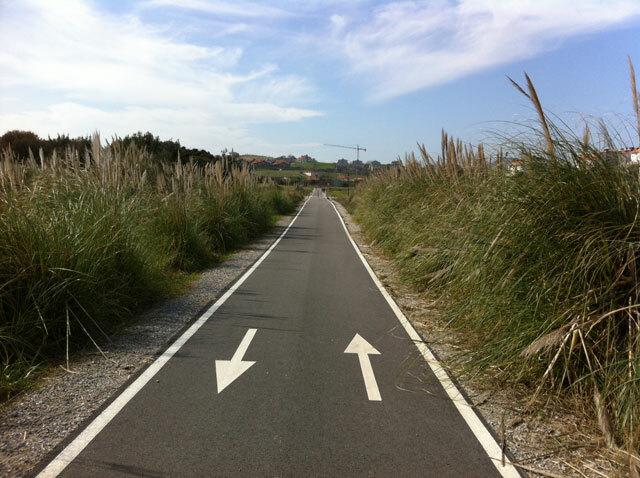 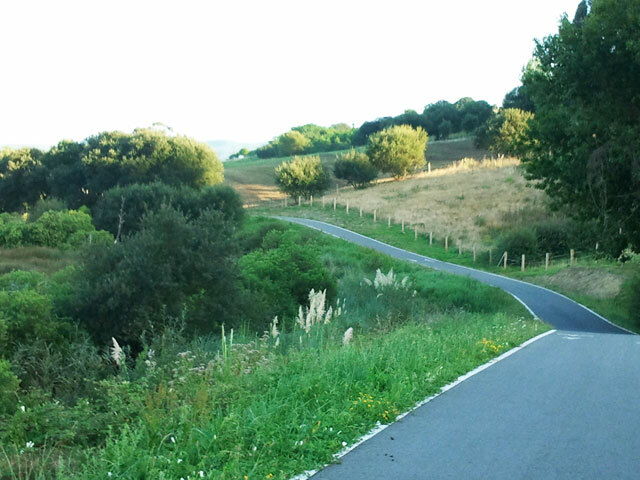 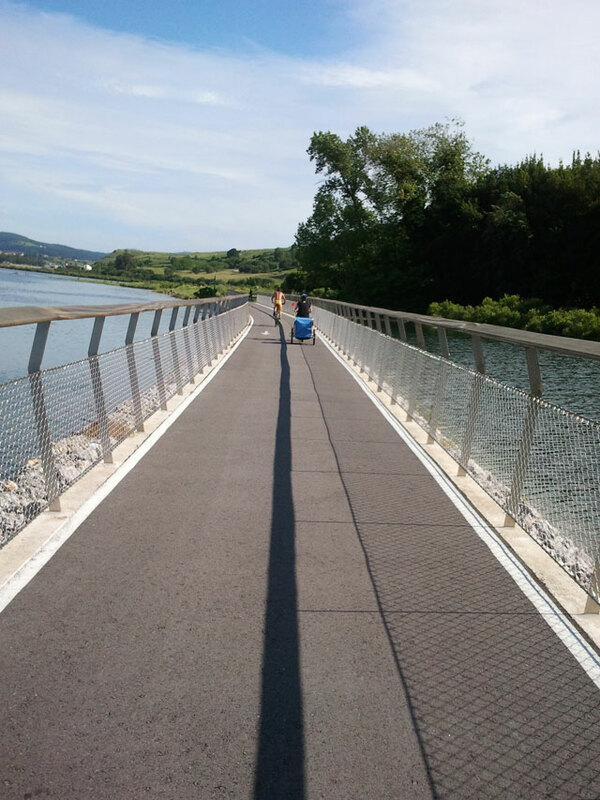 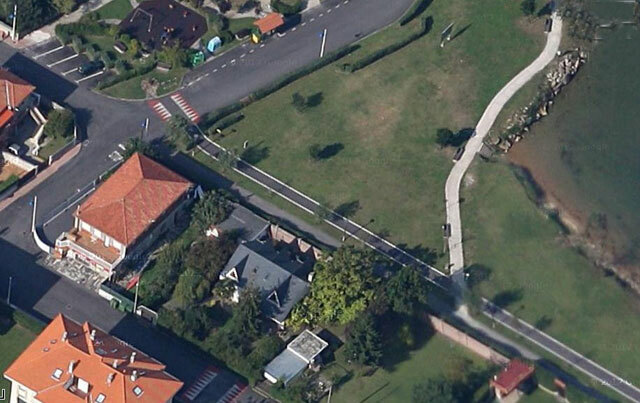 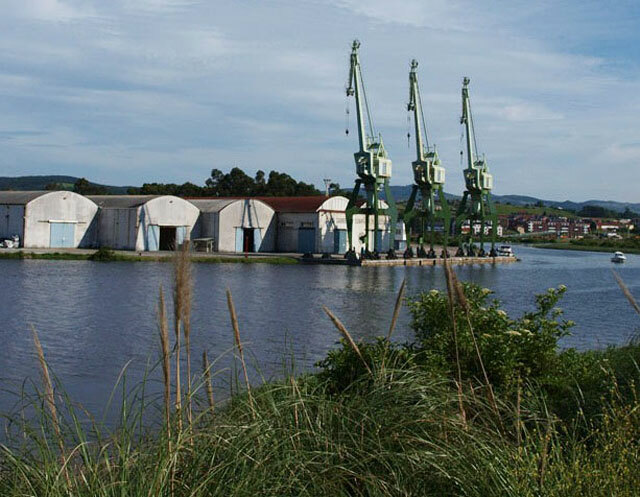 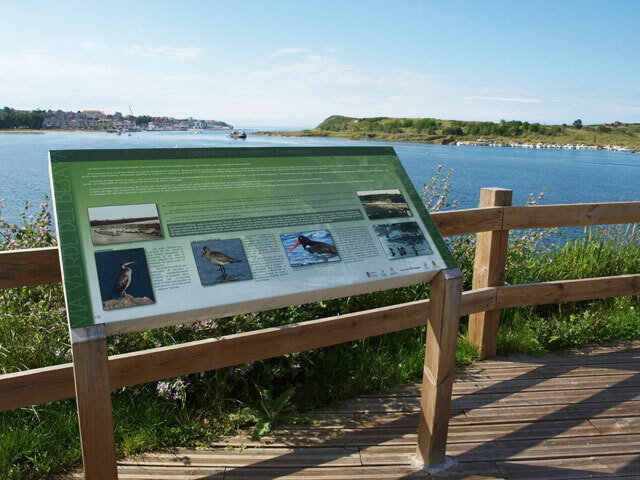 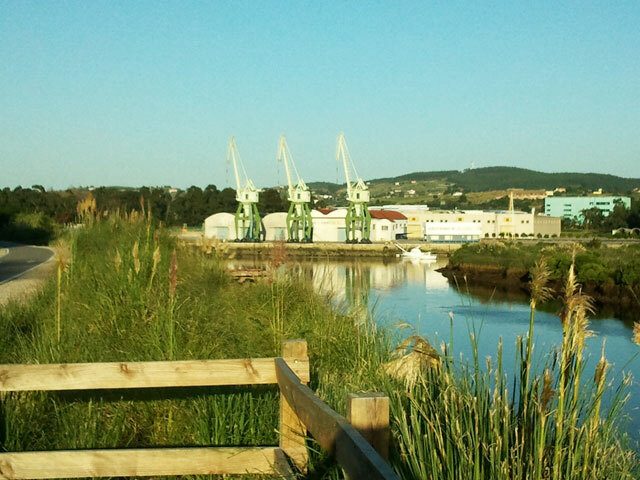 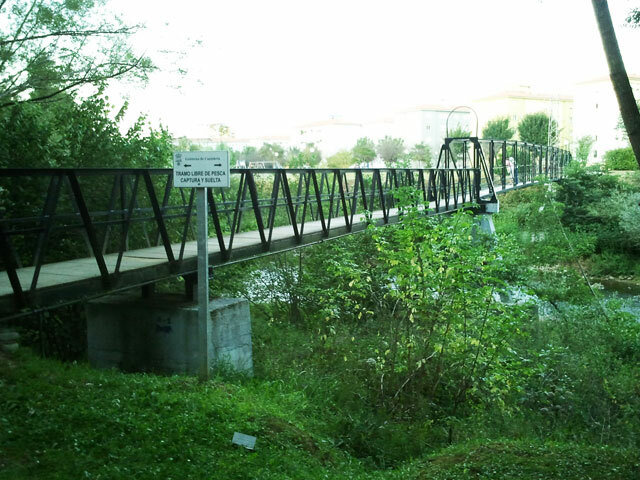 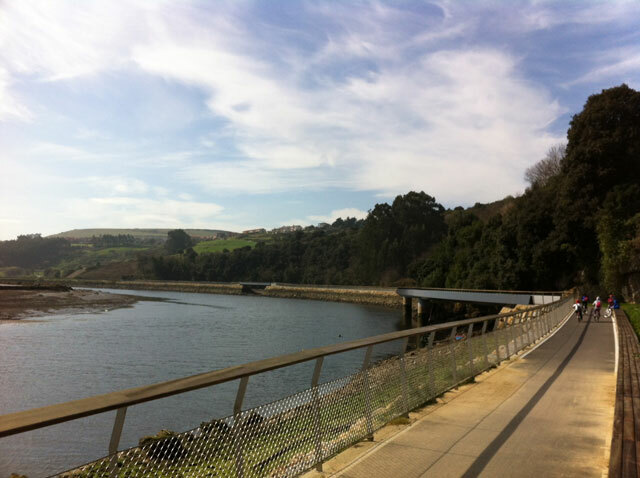 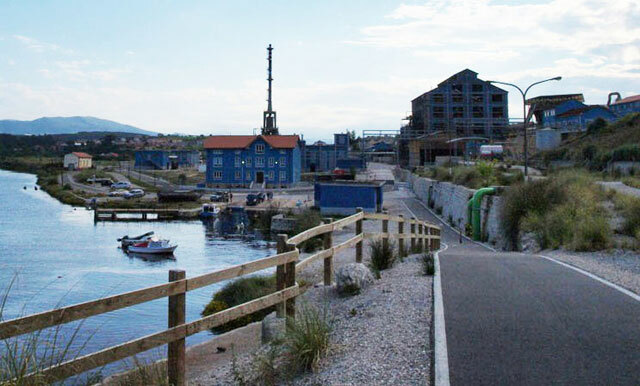 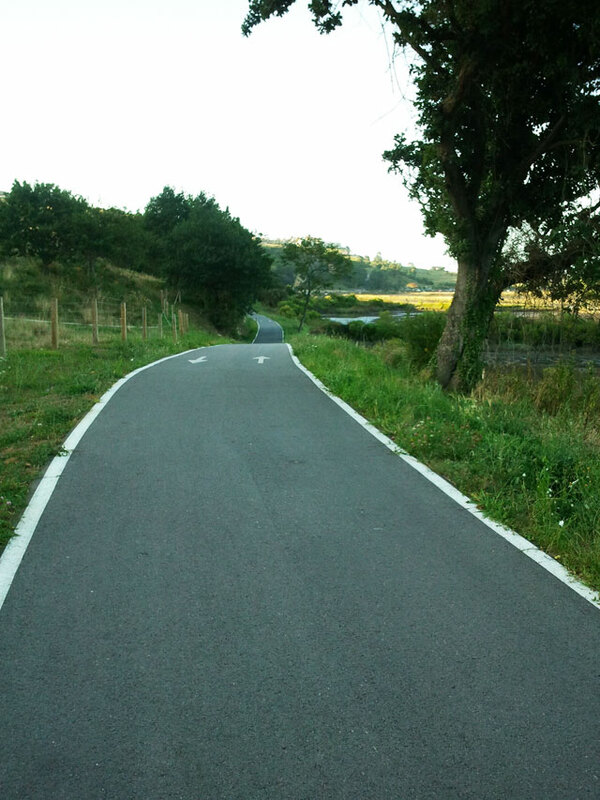 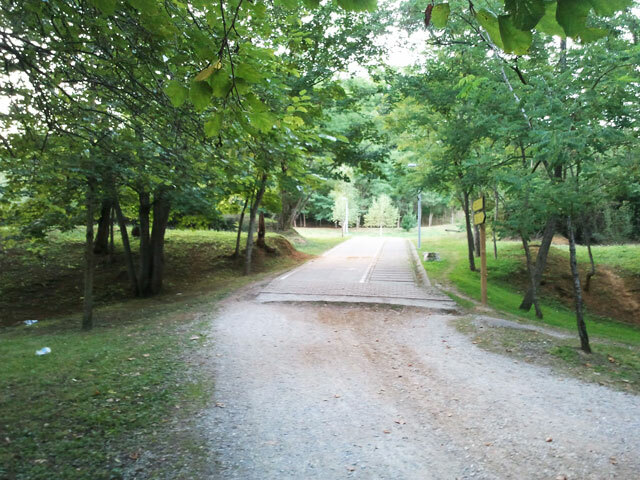 Enjoy this wonderful cycle track which starts in “La Ribera” and runs through the “Ria de Suances”, you and your family don´t need to handle the cumbersome task of loading their bikes from home to Suances, and take time to enjoy a wonderful day bike ride through La Senda de la Ribera up whenever you want. 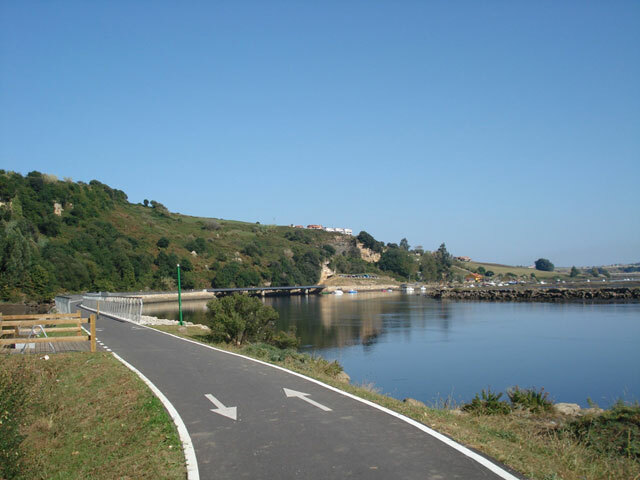 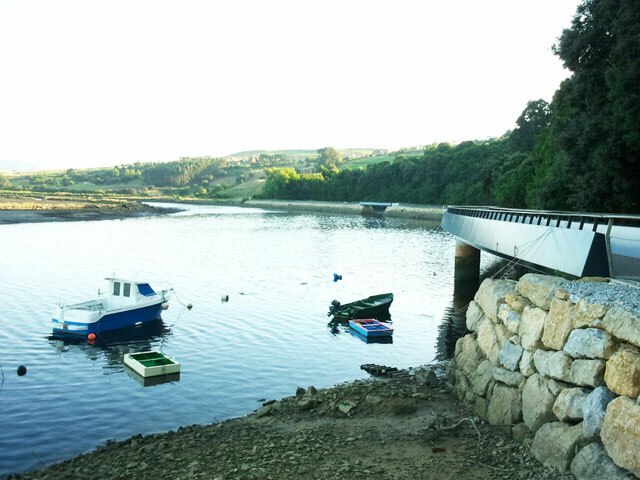 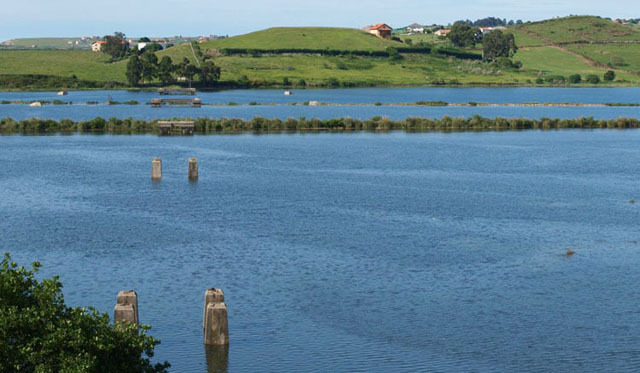 We will put it easy: we offer you the opportunity to rent bikes in Suances, near the starting point, at the beginning of “Senda la Ribera” along the beaches, and spend the day enjoying nature and landscape that provides the path and the town of Suances, a mostly flat road without difficulty. 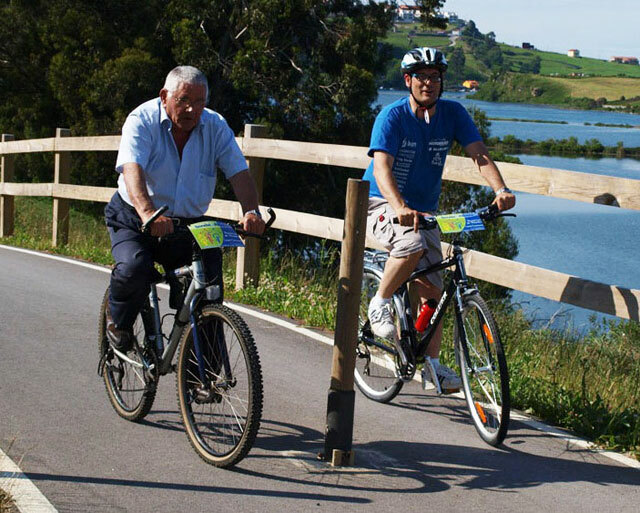 If you are not used to riding a bike, if you go with children, friends, group or family to do some sport ... this is the best option to spend a day in a special beautiful place and enjoying the landscape and the bike. 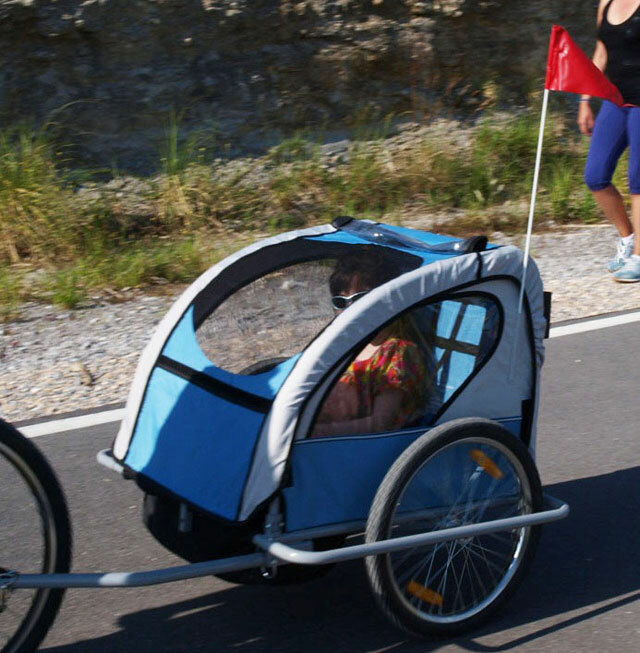 This activity is suitable for all ages and physical conditions. 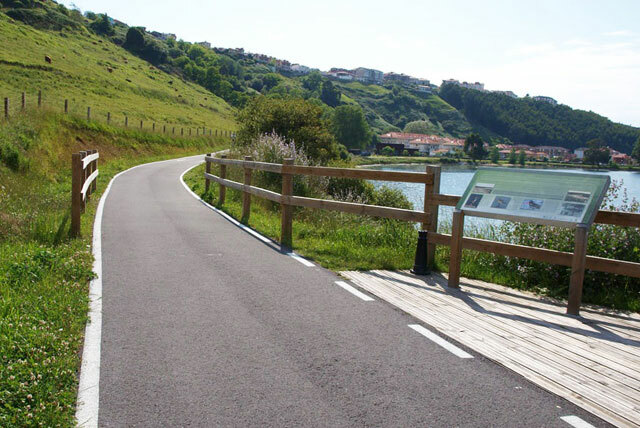 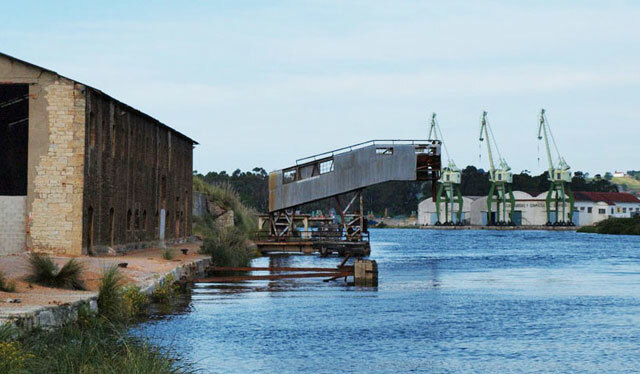 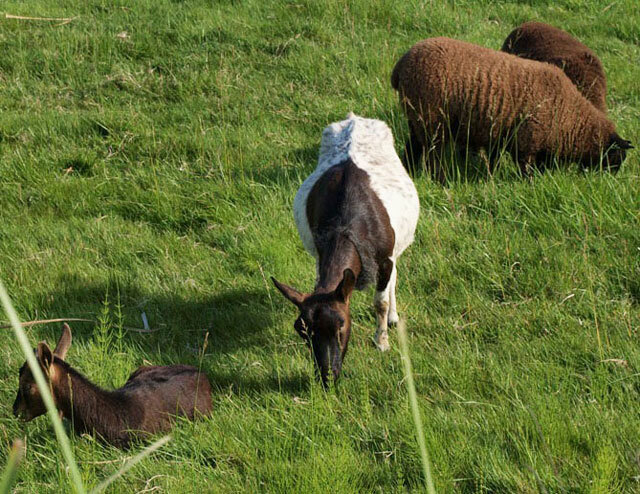 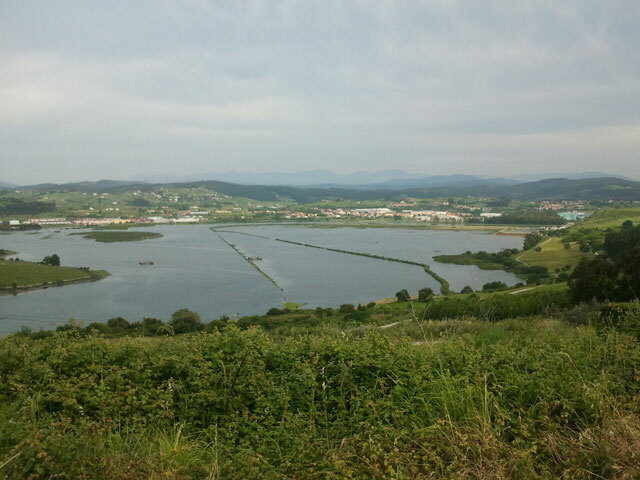 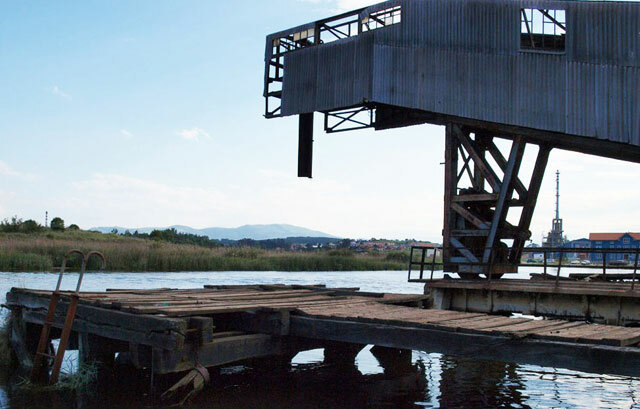 The trail starts in La Ribera (Suances) and continue towards Viveda (Santillana del Mar), Torrelavega, Cartes and if you like, you can arrive to Barros (Los Corrales de Buelna). 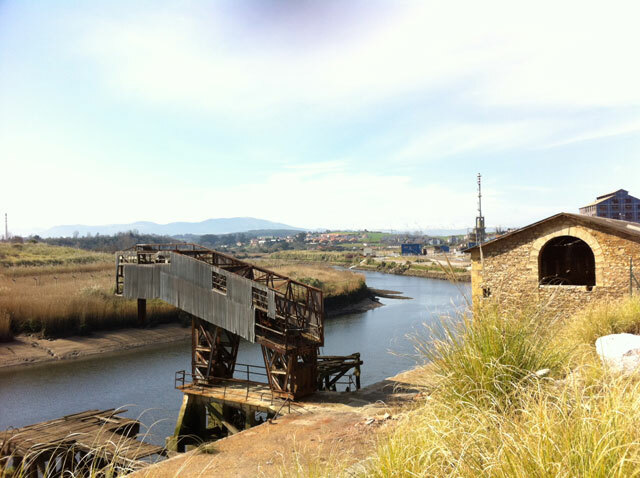 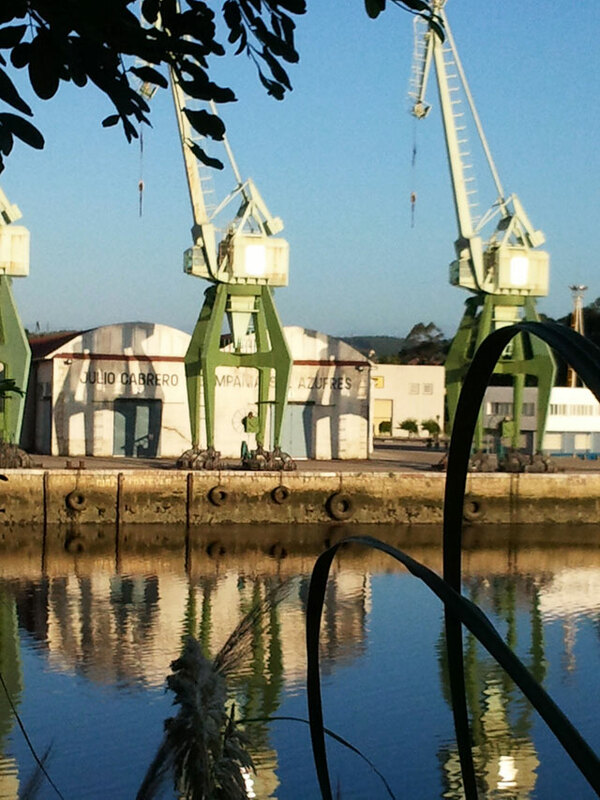 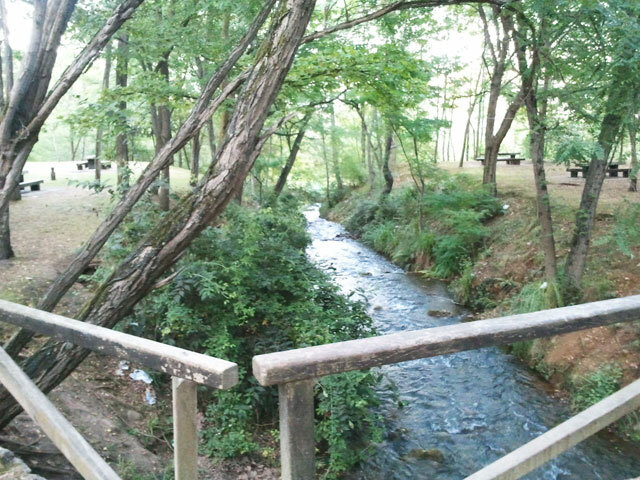 Always on the same side of the river Besaya. 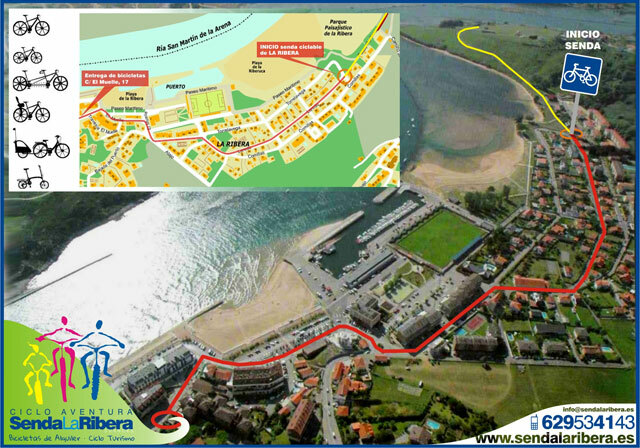 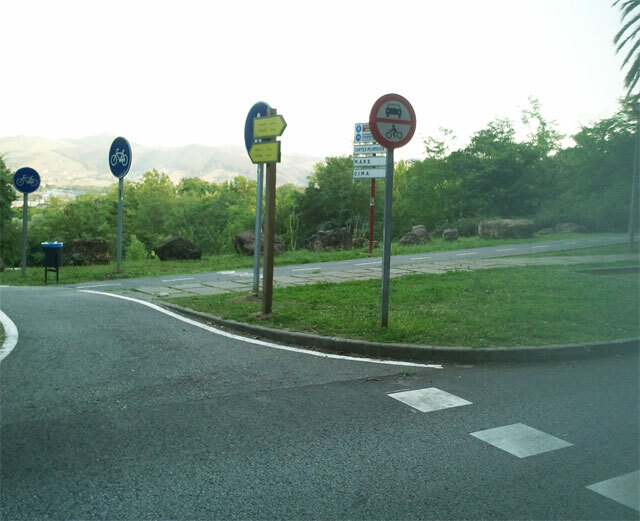 You decide the end of the ride (The Cantos, Hinojedo, Viveda, Torrelavega or Barros) and then return to the starting point in Suances. 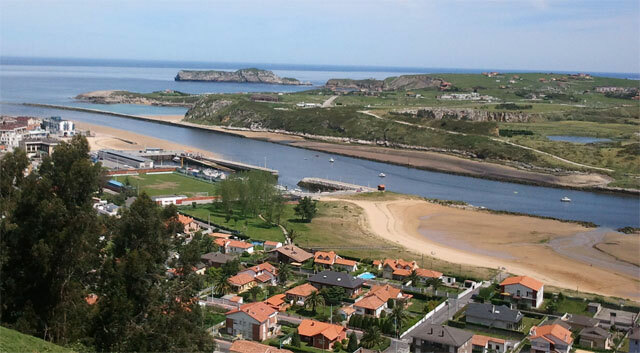 If you want, you can go to other areas too: La Concha's beach , ascent the Suances's Lighthouse, or the way to village of Tagle. 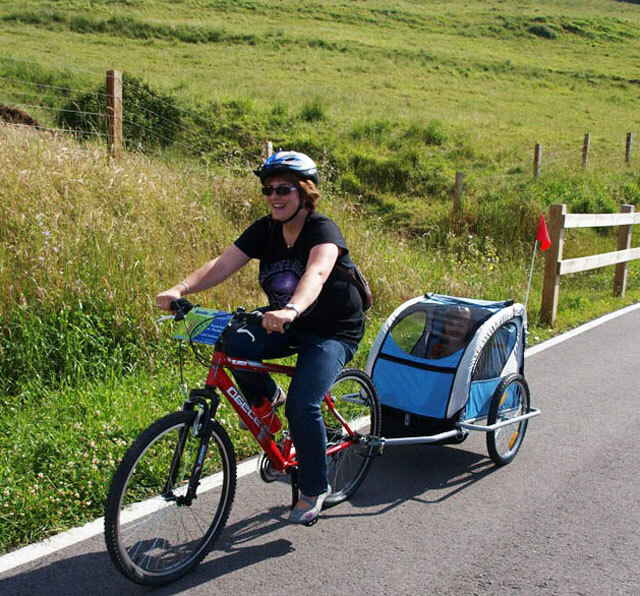 We have children's bikes, all adult sizes, sling chairs (up to 15 kg), trail-gator system (half-tandem) and bicycle kid trailer. 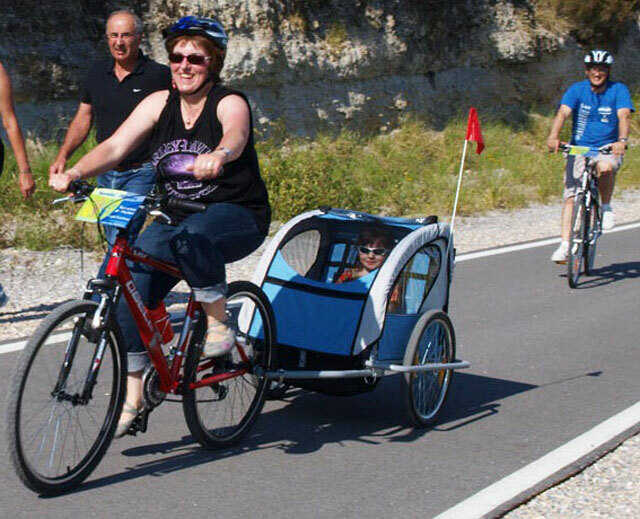 This activity is designed for all ages, but especially for those who are not get used to cycling, families with children, businesses, schools or camps. 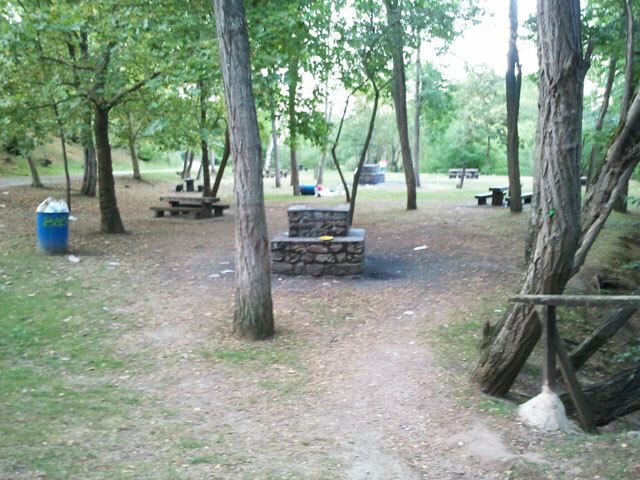 Come here and enjoy! 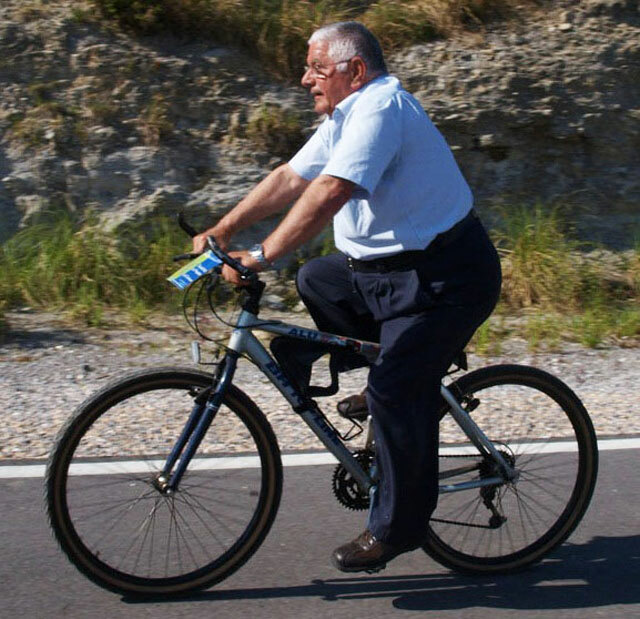 *All prices incluye VAT. 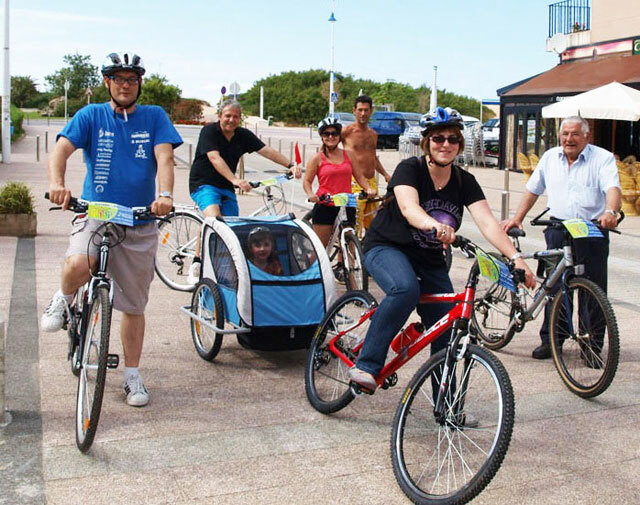 Payment must be made in cash upon delivery of the bicycles and equipment to the customer..
-All children under 16 must be accompanied by at least one adult. 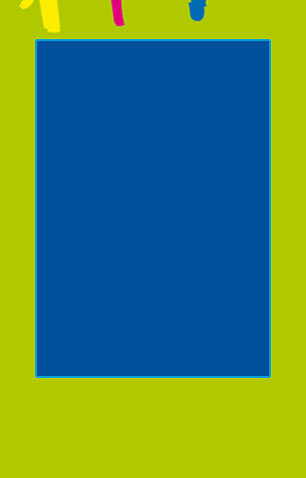 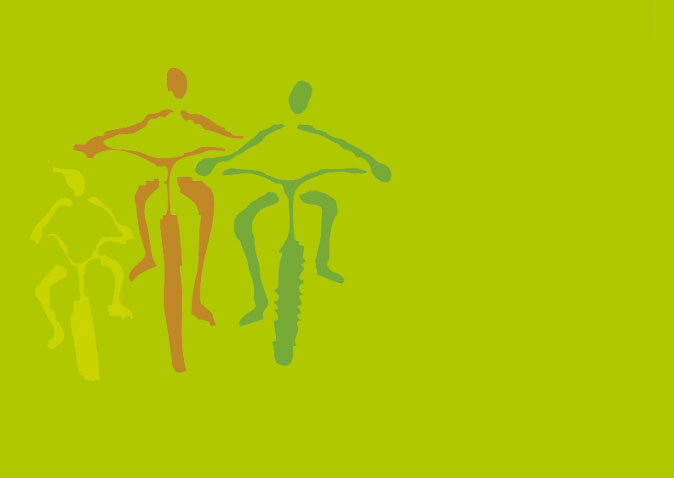 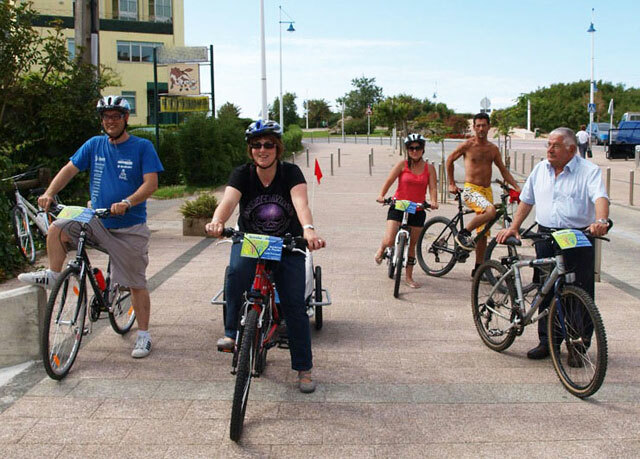 -To hire more than 10 groups of cyclists (businesses, schools, camps) check information. 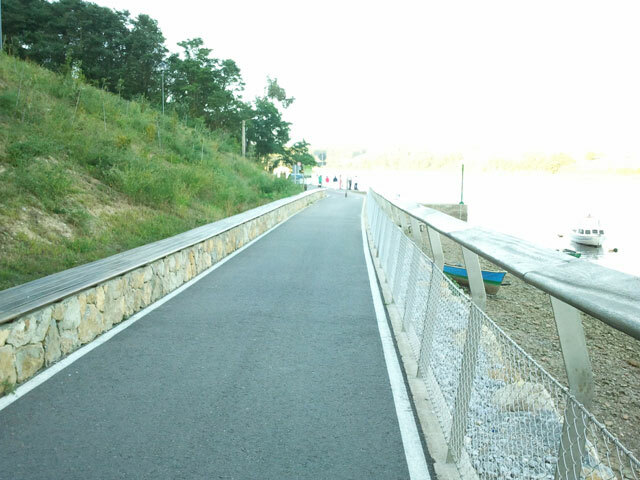 -Take benefit of our promotional offer is distributed in cottages, hotels, etc. 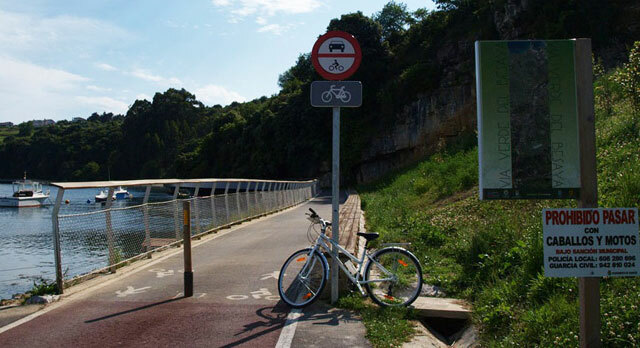 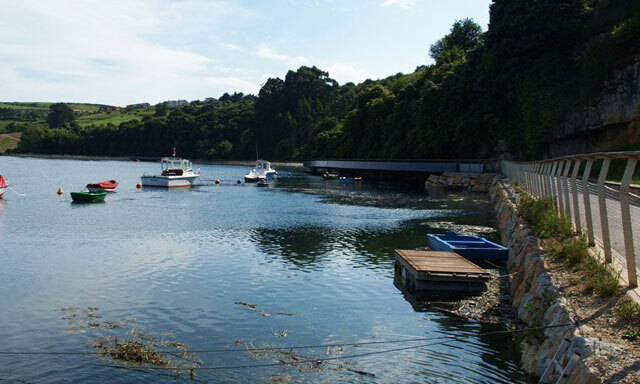 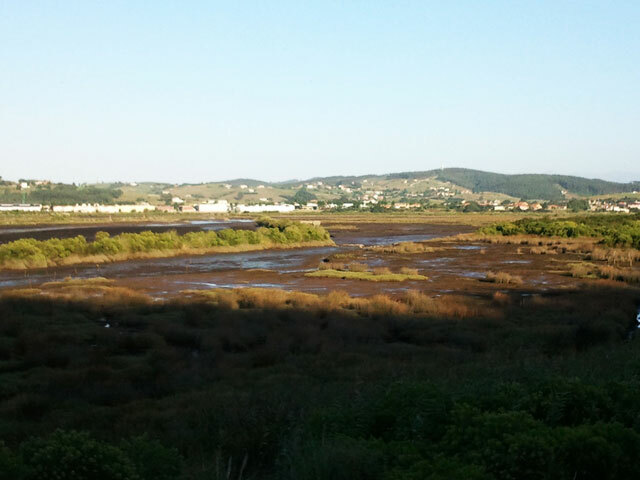 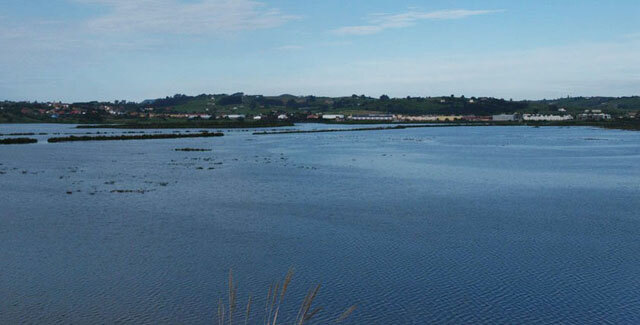 -Don´t worry how to transport the bikes, pick your bike up in Suances near start point and spend a day enjoying nature. 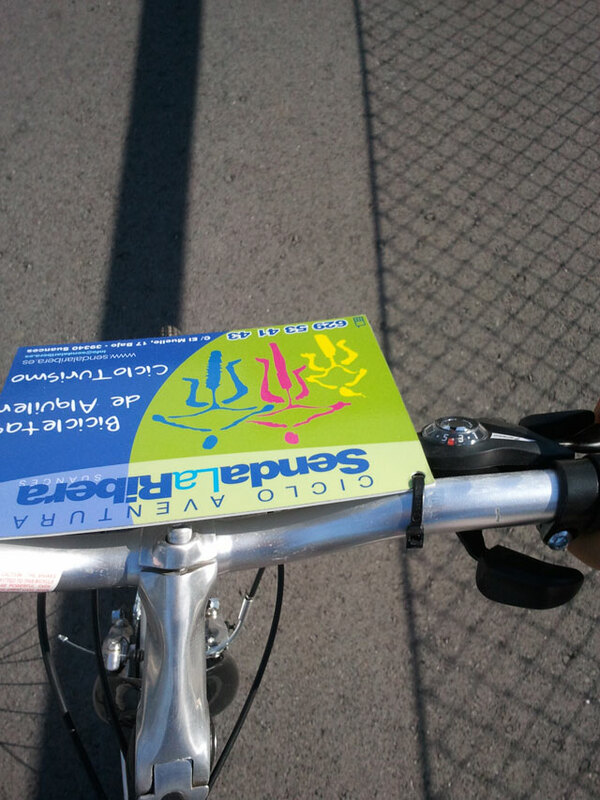 IMPORTANT: Except in summer, please its necessary to call for rental bikes service, with a few days in advance.